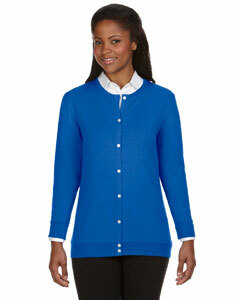 Devon & Jones offers stylish blank clothing that’s perfect for the modern workplace. 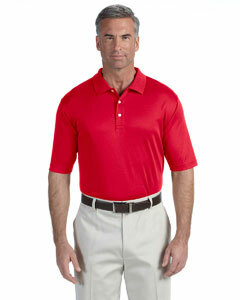 Their wide selection allows you to find professional apparel that matches your personal taste. 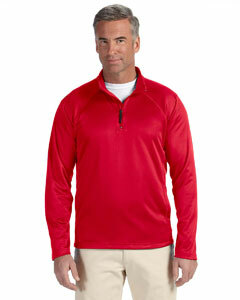 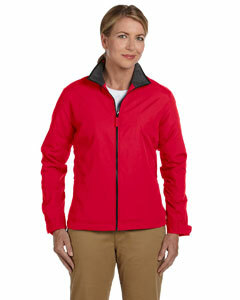 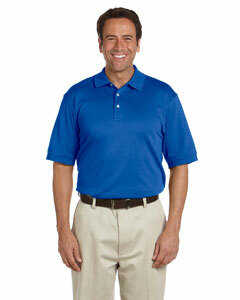 This is also a great brand for corporate outfitting. 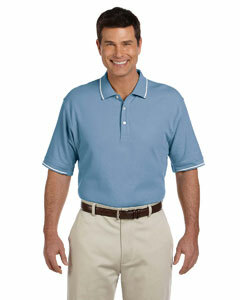 We carry polos, twill shirts, and even outerwear from Devon & Jones. 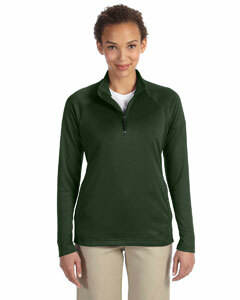 Orders over $69 qualify for free shipping! 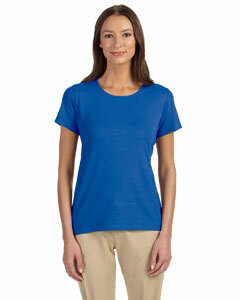 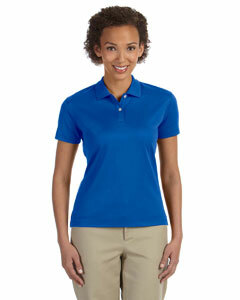 This brand is well-known for using Peruvian Pima cotton in many of their polos. 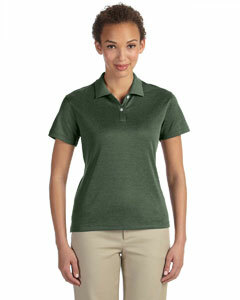 Pima cotton is soft and extremely durable, and it’s considered to be a step up from the standard cotton used in most clothing. 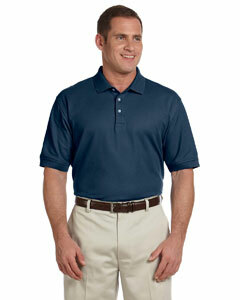 Our Devon & Jones selection also includes 100% polyester polos, as well as polos made from fabric blends. 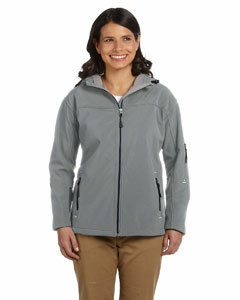 Plus, you’ll find lots of awesome features like UV protection and moisture management. 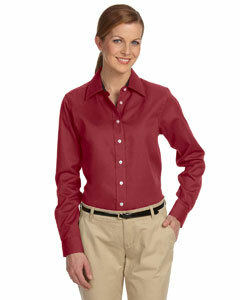 Devon & Jones twill shirts are designed to handle the realities of the workplace. 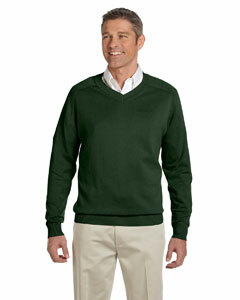 For example, some have a longer tail that’s easier to keep tucked in. Others have adjustable cuffs to give you optimal comfort during long days at the office. 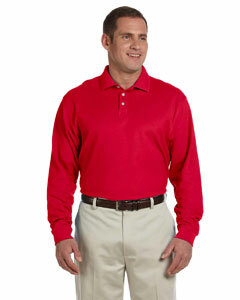 Of course, like everything else from Devon & Jones, these shirts also provide a sharp, polished look. 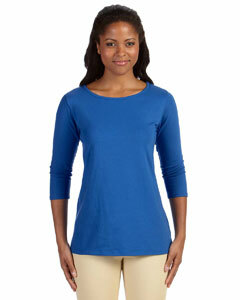 Scroll down the page to view our entire inventory of wholesale Devon & Jones clothing. 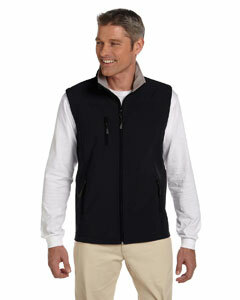 Besides polos and twill shirts, we also carry cardigans, vests, jackets, and many other types of blank apparel. 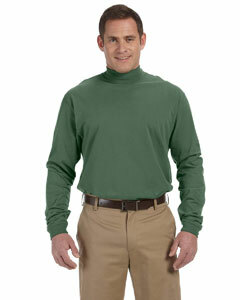 The Shirtmax online checkout process is both simple and secure. 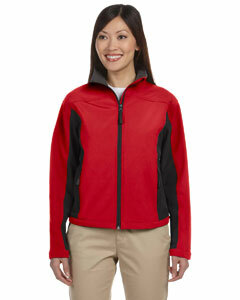 Plus, most deliveries arrive within 1-2 business days. 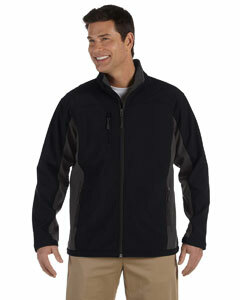 We look forward to surpassing your expectations! 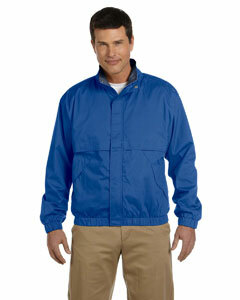 What started out as a line of premiere corporate apparel, Devon and Jones continues to expand by adding new and exciting products. 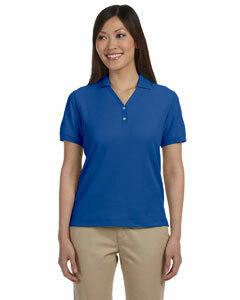 Devon and Jones is originally known for its fashionable yet functional line of wholesale polo shirts and twill shirts. 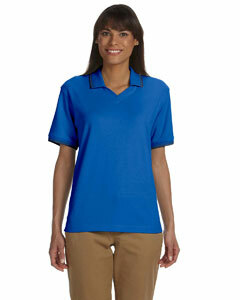 These garments continue to be sourced by corporations to supply employees with company shirts. 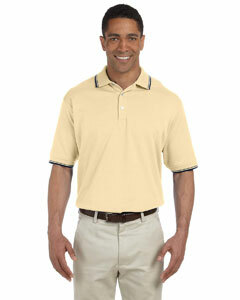 In fact, all Devon and Jones apparel can be embroidered with a company logo. 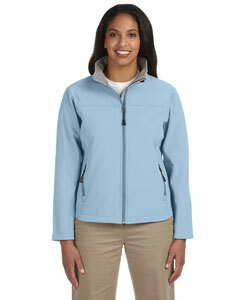 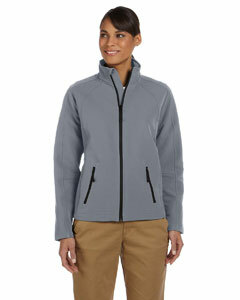 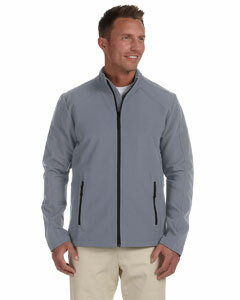 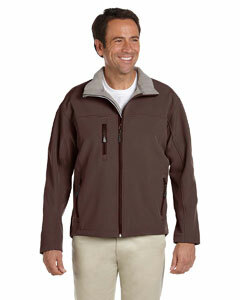 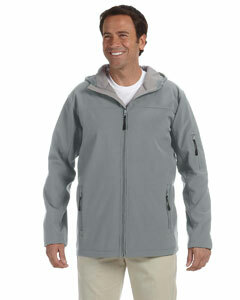 In recent years, Devon and Jones has added a full line of jackets including polyfill, soft shell, and even rain jackets. 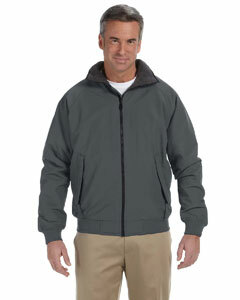 All our Devon and Jones apparel is offered at bulk discount pricing. 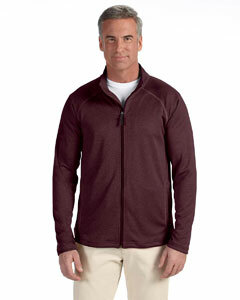 Free shipping starts at $69.